A dark and devilishly delightful audio amazement awaits your enjoyment. Let your ears be the gateway for your mind’s imagination as the ambient environment unfolds. 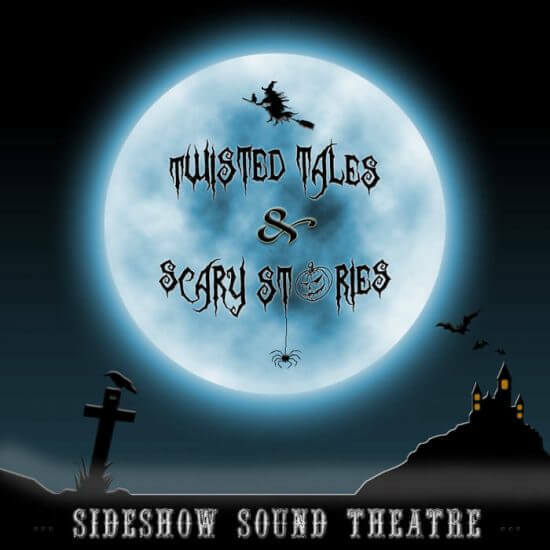 Peppered with narration, superb sound effects paired with wickedly whimsical music, Sideshow Sound Theater’s aural alchemy sets a new spooky standard for spooktacular sounding Halloween haunting. 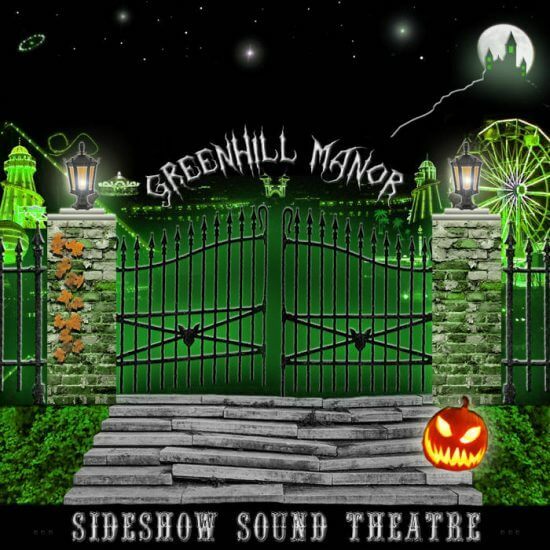 If you’ve watched the “Foolish Mortals” documentary, listened to the “Doombuggies Spook Show,” or have been to Pseudonym Productions’ interactive “When Shadows Fall” experience, you’re already familiar with the eerie and innovative instrumental moods and immersive atmospheres of Sideshow Sound Theater. 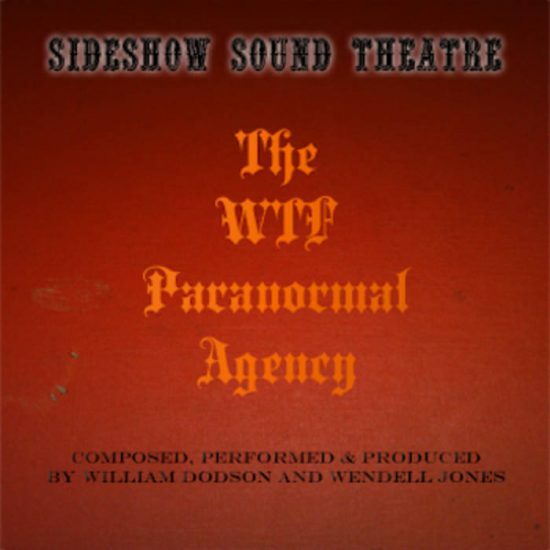 Sideshow Sound Theater was brought to life, in 2011, thanks to the creepy cool creative talents of William Dodson and Wendell Jones. 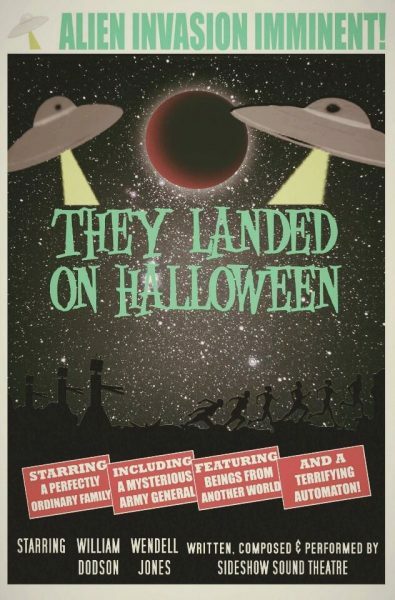 Fans of the fall time festival of fiendish fun known as Halloween, this team of terror tune talents has unleashed a spooktacular selection of scary music annually since 2012. 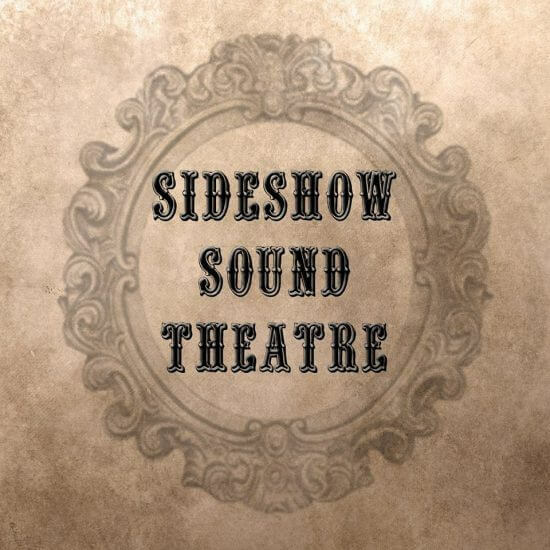 Blending moody music with a radio show-like setting that includes ambient sound effects, sinister storytelling and haunting themes, Sideshow Sound Theater cleverly crafts their aural anthologies into mesmerizing masterpieces of musical must-have digital delights. Each of these eerie original recordings is available for download by visiting Bandcamp. 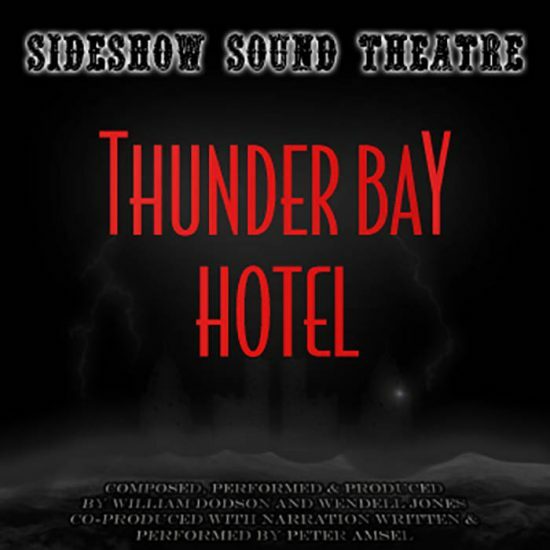 Well worth purchasing for haunting your home, haunt or graveyard, Sideshow Sound Theater is the perfect playlist for setting the tone of terror for your Halloween happenings. 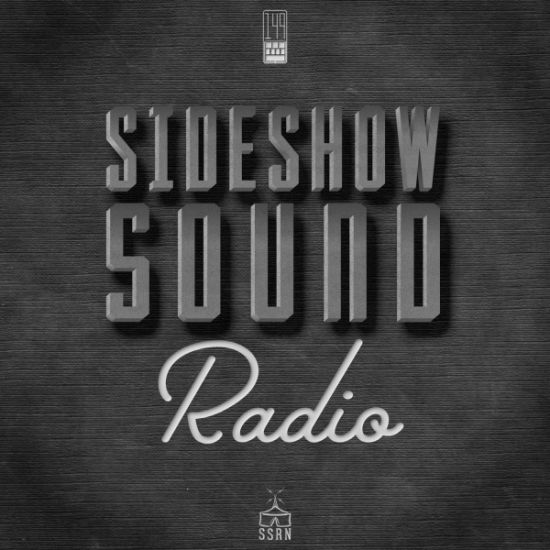 In addition to amazing aural adventures, Sideshow Sound Theater produces a well-constructed and informative series of podcasts. 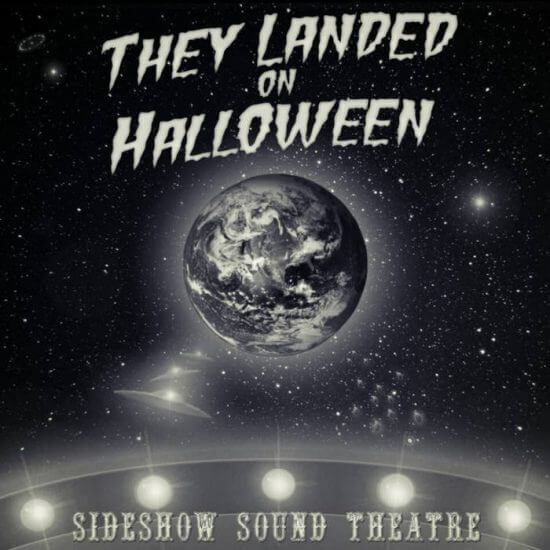 ITM highly recommends “Sideshow Sound Radio,” which focus on soundtracks (including several spooky centered shows about Halloween themed episodes – check out Episode 9 – Overlooked Halloween Scores). We cannot get enough of these eerie audio recordings and are eagerly awaiting their 2018 Halloween release. Sideshow Sound Theater is definitely an artist to keep an eye on, especially for fans of movie and television scores. Of course, for any fan of October 31st and that haunts along with the holiday, Sideshow Sound Theater’s (soon to be six) scores are downloads that definitely needs to be unearthed. 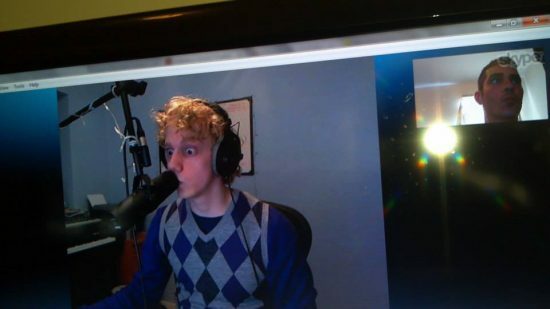 Keep an eye and ear out for more from ITM, regarding this magical musical partnership known as Sideshow Sound Theater. 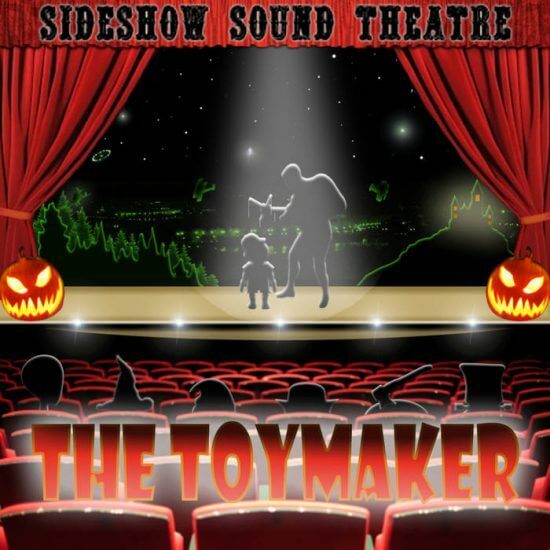 SST will release their sixth Halloween album “The Toymaker” this Halloween! 10/25/17 UPDATE: “The Toymaker” has just been released! Check it out here.